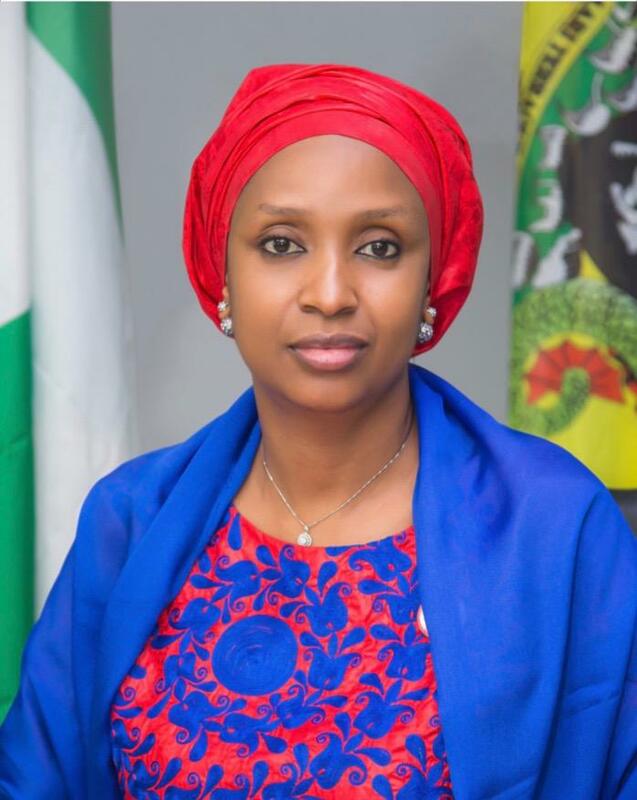 Managing Director, Nigerian Ports Authority (NPA) Hadiza Bala Usman has reiterated that “women are most disadvantage in the world” and the world must constantly remind itself that women matters when it comes to nations building. She therefore advocated for the establishment of a “network or association in every industry” which should provide a platform for women “to share experiences, encourage each other and battle their challenges with one voice”. Hadiza was speaking while presenting a paper entitled “Improving the Participation of Women in the Ports” at the just concluded 3rd World Maritime University Conference, with the theme “Empowering Women in the Maritime Community”. The Managing Director whose paper dwelled extensively on women position and gender diversity in work places globally, stressed the need for gender equality as a critical tool in nation’s building, so as to check the problem of “gender imbalance” which cuts across almost all professional spheres. On the theme of her paper, Hadiza emphasized the need to encourage young girls to take interest in Science and Technology Engineering and Mathematics (STEM) so they can pursue careers in shipping, marine, operations and engineering sub-sector and advised that nations with maritime endowments should fund specialised institutions and provide incentives for girls to take courses in these areas. pipeline for succession in the maritime sector” she added. Hadiza also advocated that government agencies and private sectors investors must also be deliberate about increasing the tally of women in the sector, explaining that “last year for instance, TCIT, one of our Terminal Operators recruited the first set of female crane operators in Nigeria. We have assured all stakeholders of our readiness to partner with them on this front”. The Managing Director enumerated several initiatives put in place by the NPA Management to encourage and motivate women in the course of their career in the Authority. These initiatives she said, include the areas of maternity leave and entitlements, as well as the establishments of a crèche facility at the Lagos Ports Complex (LPC). There must be a network or association in every industry which should provide a platform for women to share experiences, encourage each other and battle their challenges with one voice, she concluded.